Termites are found in almost all parts of the world. They gradually destroy the basic structures and foundations of buildings. They are a menace for the property owners who have to spend a huge amount of money on repairs and replacements. In the US they cause damage of $5 billion per year. Termites live in warm, damp and humid areas. 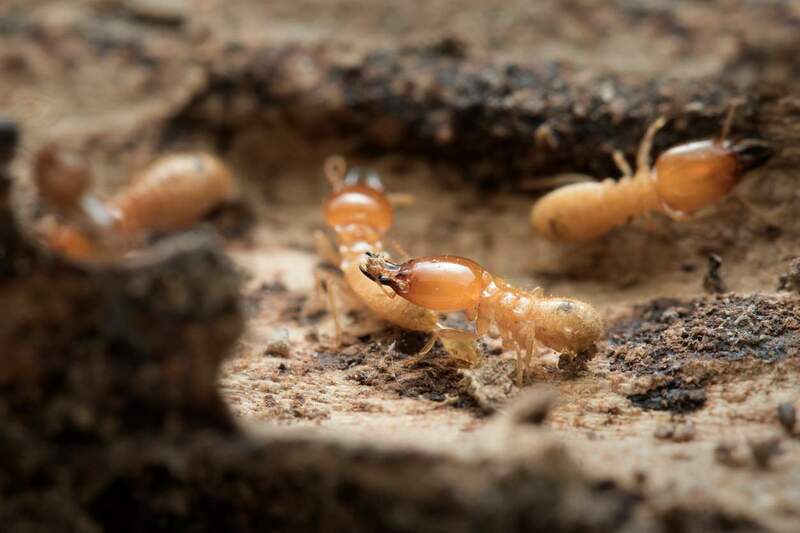 Basically, the four things which termites need to thrive are food, shelter, optimal temperature and moisture. So they settle down in places where these things are available. 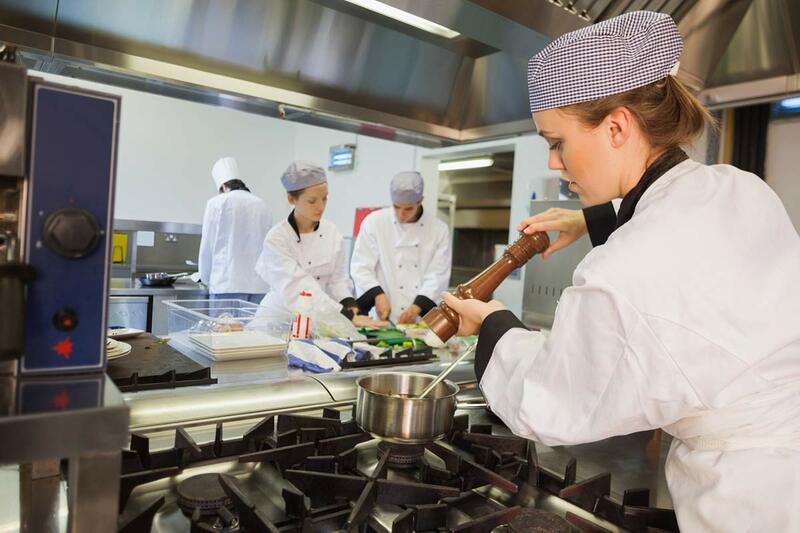 The wood used in the construction of houses provides them food. Air conditioners often supply moisture. They make mud tubes which give them protection and keep them moist. These tubes or tunnels are as big as a pencil and extend vertically outside or inside a building’s foundation. It may be difficult to determine their presence because the warning signs are very subtle and they may be discovered only after the structural damage has been done. 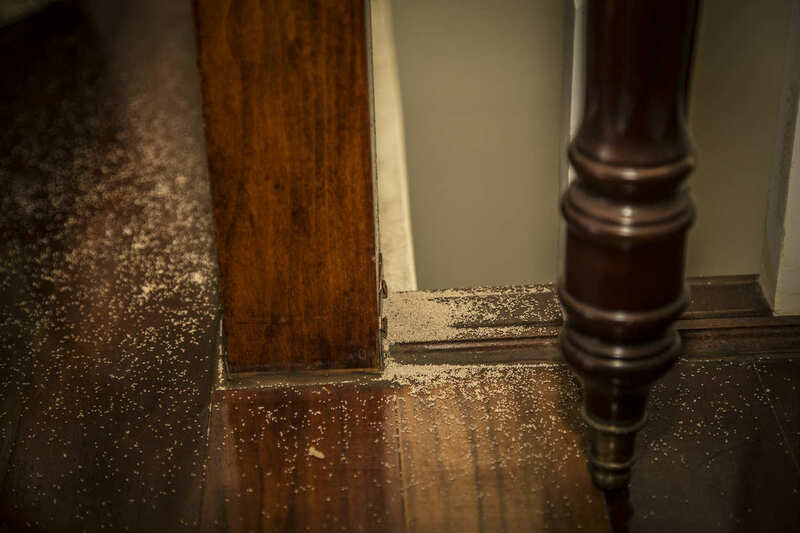 If you see termite swarms, piles of discarded wings or mud tubes you can assume that there is a termite infestation. 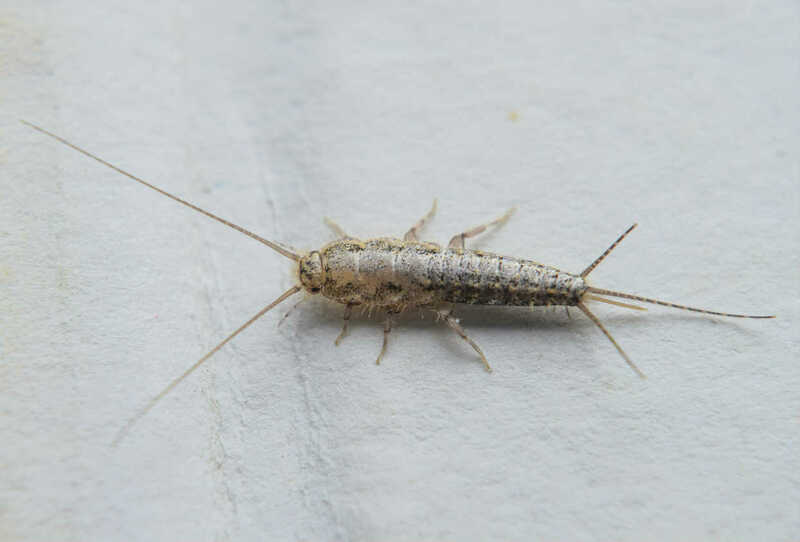 Generally, termites swarm during the warm spring days and shed their wings. They can enter your house from any place where the building is in direct contact with the soil. 3 – When Are Termites Active? Termites are generally visible during spring. But they are active throughout the year. Swarmers or reproductives are termites which come out to start new colonies every year. Usually, they leave their nest in spring. Swarming termites are not produced until the colony is quite mature and well established. If you see a swarm of termites in the house you can presume that they have been there for a while. The termite swarmers look like flying ants. But they usually swarm at the beginning of spring while ants swarm in summer. Make sure the drains are clear and the water from the downspouts is directed away from your house. Do not store mulch or accumulate soil against the walls of your home. Termites can enter your house through them. Keep a watch on crawlspaces and dirt-filled porches. Termites can gain access through the cracks in the foundation wall or the wood which is in direct contact with the soil. Seal the holes on the outer side of the house. Repair the faucets, AC units and water pipes which are leaking and are positioned outside the house. Inspect the foundation of your house at regular intervals. See if there are any mud tubes which are used by termites to reach a source of food. Check if the wood sounds hollow. Look for cracked or bubbling paint. Termites can chew away things and cause damage silently without being detected. So it is necessary to take preventive steps and keep them away from your building.